We've got the news that Darin is currently in Berlin to sign with a new record company called BMG Chrysalis, a branch of BMG Rights Management (which has some of the best worldwide recognised artists signed like will.i.am, Kylie Minogue, Gorillaz, Bruno Mars, Evanescence). The aim of this new label is to launch Darin in Europe, US and Asia, hopefully with the new album coming next year. Here's the translated article from musikindustrin.se which explains the matter in details. BMG Chrysalis keeps expanding, both globally and locally. BMG Chrysalis Scandinavia's latest signing is Darin. With several chart-topping, platinum discs and music awards (like a Grammy Award for the Year Best Song, a Rockbjörn as Best Male Artist and NRJ Award for Best Nordic Song), Darin is one of the most successful artists in the 2000s. 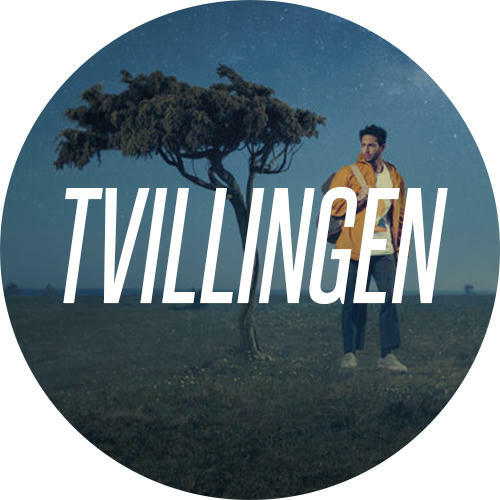 The tv show Darin recorded during the summer, Så Mycket Bättre, is premiering on TV4 on October 27th. It's made up of eight episodes with Darin perfoming a different song each episode. Here's the first trailer that appeared on the swedish channel today. 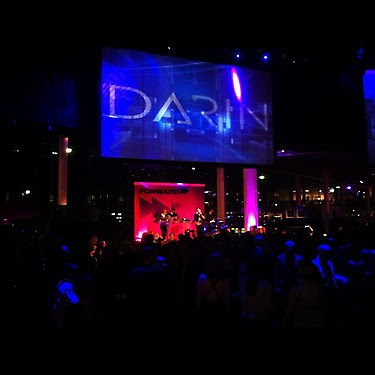 Darin live at "Waterfront Stockholm"
Unexpectedly, Darin has just tweeted on his official profile that he has performed at Waterfront Stockholm tonight. Wasn't the summer tour ended? But of course we like this kind of surprises! EDIT:We found a videoclip from the show of Darin performing Viva La Vida. The Darin Worldwide Interview: "The new album is going to be good"
It’s been almost a week since I was in Västerås watching Darin performing on stage, when I suddenly found myself in front of him, supposed to answer his question: Coke or Fanta? I could hardly believe that me and Darin were talking just like we had been friends for years. The interview lasted more than expected, and in the end we didn’t even care about the question list we had prepared. It felt more like a friendly conversation, I must say, and that’s how it began. We know you like travelling a lot and that you’ve been in many fabulous countries. So, what’s the prettiest place you’ve visited so far? The prettiest place? Brazil. I really like what’s like a jungle, you know, I like tropical feelings, so I really enjoyed Brazil. There are a lot of nice places that I like, like the south of Europe. I was in Sardinia two years ago, that was really nice as well, but I think I would pick Brazil, the north of Brazil. 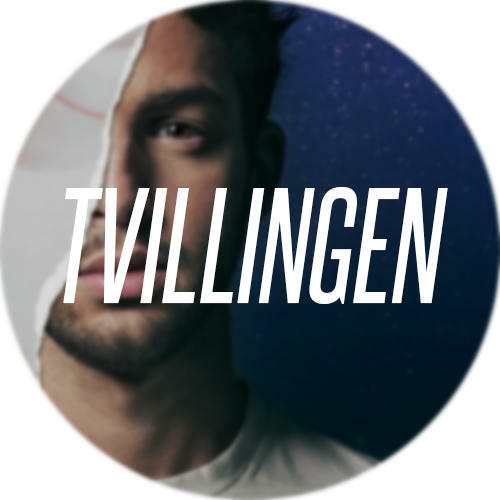 Vlt.se: "Darin clicked with Pugh"
Darin Zanyar is only 25 years old and has already an impressive career as a pop artist. 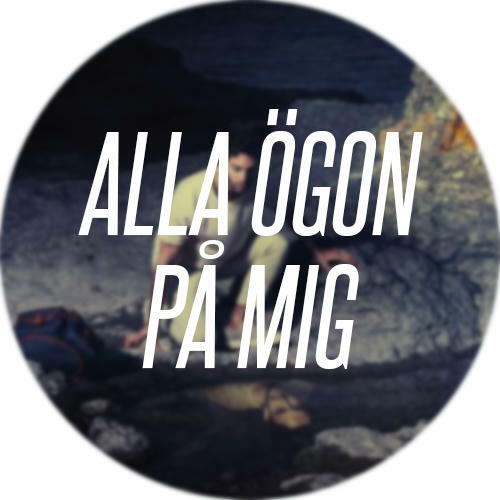 The highlight, so far, is the participation in 'Så mycket bättre', this year. Darin Zanyar was 17 years old when he broke through in the TV show Idol. The year was 2004. – It was not expected that it would be that way, but I always knew that I would get involved with music. Even at age of 14, he wrote his own songs, such as 'What you're made of ' which was included on his first album. For the wedding of the Swedish princess, he wrote 'Can't Stop Love' with Tony Nilsson. – It felt incredibly big. I received a letter from Victoria and Daniel after that. Darin has recently started recording a new album, that probably will be launch in early 2013. – I'll release it when I feel ready. I must be completely satisfied.